Paying your bills each month is stress-free when you apply for a cash-out auto refinance on your vehicle. Just as it looked like the economy may be making a small up-turn in the financial world, the government shut down, leaving hundreds of thousands of people out of jobs. Usually when people are laid off from their jobs they can turn to unemployment benefits to make up for some of the money they are losing out of, but because unemployment is government funded that option is also off the table. So, how are these innocent people going to pay their bills each month, to avoid bad credit scores, without tapping out their savings accounts? Believe it or not, you can use your car to help you pay off some of those bills that are sure to start stacking up. How? You can withdrawal the equity you have in your car with a cash-out auto refinance. Although a cash-out refi is typically used only on home mortgages, they are available for your vehicle, also. What is the Process for a Cash-Out Refi? The process for refinancing your car loan works in the same way that it would if you were to take out a refi on your house, but much easier, faster and cheaper. Most lenders do not charge an application or processing fee for a refinance, and they only need a few pieces of documentation. The best thing to do first is to make sure you have equity in your car. These are things that make up what you car is worth, and if you misconstrue any of the information you could set yourself up for a big disappointment when taking it to get appraised. When you have it appraised if you are given a number that is larger than what you owe on it; you have equity. For example, if you have a car that you owe $8,500 on and it was appraised for $11,700, then you have $3,200 worth of equity in your vehicle you can take out. Once this step is done you should start applying with online auto lenders offering refinance programs. After you have found a dealership or lender that has offered you the best deal the rest is a breeze. All you simply need to do is visit the entity with all proper documentation, and sign the paperwork. The lender will then hand you a check for the amount of equity you have, and you will have a new car loan with this lender. 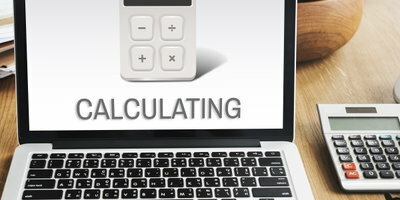 How do I Qualify for a Cash-Out Car Loan Refinance? 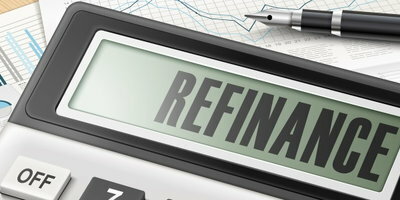 Every lender is different in terms of what they like to see in a refinance customer. Some lenders will only work with customers that have good to excellent credit scores because of the risk they are taking if you default on the loan. Others though, like the ones that Auto Credit Express works with, can help customers with poor credit put cash back into their pockets. 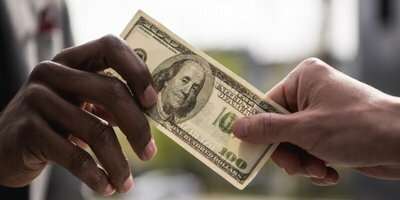 Besides the obvious benefit of putting extra money in your pocket that you wouldn't otherwise have, there are many others ways to take advantage of this financing option. For instance, a refinance can help you get better finance terms, lower your interest rate or lower your monthly payment, which in turn helps you free up even more money each month. 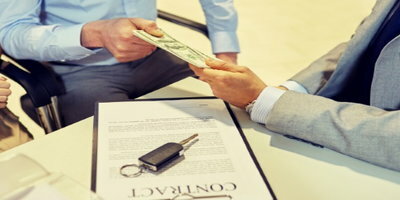 If your original car loan was obtained when you were suffering from damaged credit it's likely you did not receive favorable auto finance terms. Your interest rate is probably above 10%, and if you have made your payments on-time each month your scores should have improved, meaning you can qualify for better rates. Paying less interest each month will help you save money over the entire life of the loan. If you've recently been laid off, or let go from your job, chances are you want to save money anyway you can. 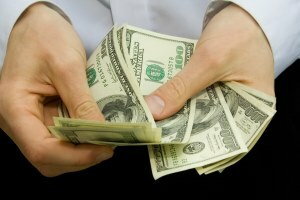 Lowering your monthly car payment would certainly help with that, and you can achieve this two ways when refinancing. 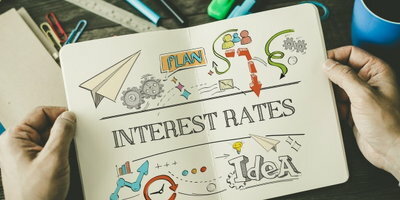 The first way is lowering your interest rate, which we've already touched on, and the second is extending your loan term. If your original loan was for 36 months, you can stretch that out to 48 or even 60 months when you refinance. This is greatly lower your payments, but it will add to the amount of interest you pay over the life of your loan. Not all dealers and lenders have their customer's needs as a priority. Whether you're out of a job or not is not their concern, and they may not be willing to help you save some extra money. Here at Auto Credit Express, we will. We are partnered with thousands of special finance lenders throughout the United States that will help you qualify for a cash-out refinance, and have extra money to pay your bills, put food on the table, and keep a roof over your head. To get the weight of your financial world off your shoulders, fill out and submit our quick, easy, and free online car loan application today. You could be diving into savings by tomorrow! Can You Get Money Back if You Refinance Your Car? Can You Refinance a Car Loan Immediately? Is Refinancing a Car Loan a Good Idea? Is Auto Refinancing Bad for Your Credit? Can You Refinance a Car that’s Upside Down? How Does it Work When You Refinance Your Car?